Lifestyle Daily - Lasik: What Is Perfect Vision Worth? Lasik: What Is Perfect Vision Worth? If you suffer from poor vision, you’ve probably had to go through the hassle of eyeglass selection and fittings, costly prescription updates, ordering lenses, and beyond. The truth is, subpar vision inarguably affects your day-to-day quality of life, and makes even simple tasks—like getting up in the morning—a blur. That’s why Lasik technology is a game changer for so many. Suddenly, all the accessories are unnecessary, and instead, those who undergo Lasik surgery are afforded perfect vision for the long haul. But how much does Lasik treatment cost? According to Lasik.com’s assessment of typical corrective vision surgery costs, there is no standard cost fixed across the industry. Instead, rates tend to range from $299 per eye at the lowest end to $4,000 per eye at the highest end. However, some warn that the lowest cost providers often use those less expensive rates as a baseline and build in additional costs from there. The average cost for Lasik corrective eye surgery is about $2000 per eye, according to sources. The cost of Lasik also varies depending on your specific condition as a vision patient. For instance, if you suffer from astigmatism or your condition has other complicating factors, then the rate you’d pay for Lasik may go up accordingly. 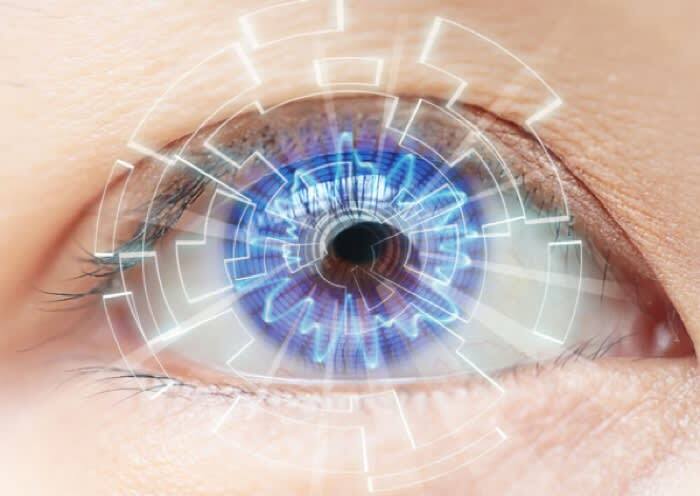 Since Lasik surgery is a procedure that must be customized per patient, the amount of customization you require will naturally impact your bottom line. Why does Lasik cost what it does? For starters, this advanced technology requires the expertise of a trained doctor, and utilizes state of the art medical technology that doesn’t come cheap. Pre-care prior to your Lasik surgery also factors into its overall costs, and includes exams and measurements essential to executing a successful procedure. Another factor pertinent to Lasik costs is the quality of your surgeon. If you’ve ever visited a beauty school for a haircut, you may understand these risks on a smaller care. Cutting costs when choosing a doctor means you’re likely opting for a physician with less experience. Of course, this doesn’t mean your procedure will be unsuccessful, but creating a budget to afford an eye surgeon who has performed Lasik surgery extensively is certainly a worthy goal. Though undergoing a Lasik procedure isn’t thoughtlessly inexpensive, for many it is a financially attainable goal that can vastly improve your quality of life. From taking carefree vacations to rolling out of bed and beginning your day without fussing with contact lenses or polishing your glasses yet again—Lasik can be a life-changing solution that’s worth its weight in gold.